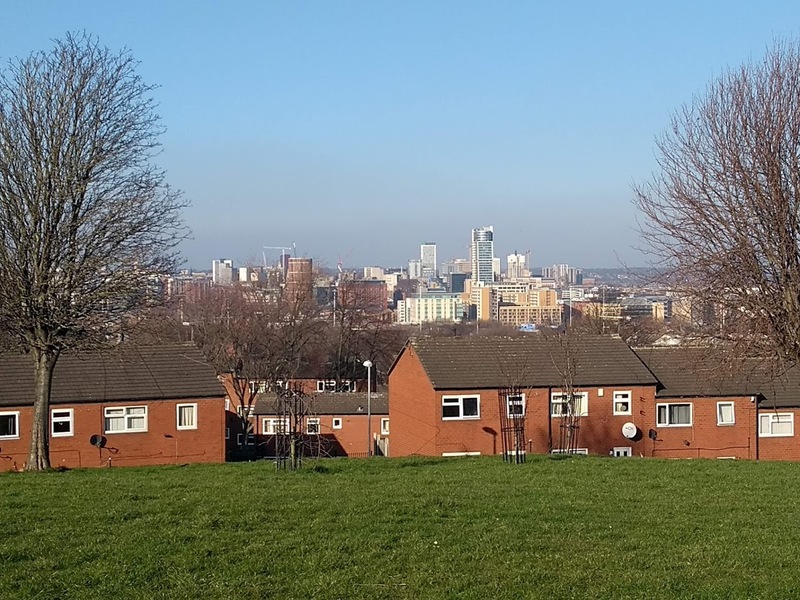 South Leeds bore the brunt of higher levels of pollution on Thursday (28 February 2019) as Leeds continued to experience unseasonably warm weather. The Department for Environment, Food and Rural Affairs (DEFRA)’s Daily Air Quality Index indicated that all of South Leeds was given a ‘Moderate’ level of 6 out of 10, whereas the north of the city was attributed Index 5. Previous forecasts in the days before had predicted that ‘High’ levels of pollution, at Index 7 and 8, were to be found across the city, with Hunslet, Belle Isle and Middleton attributed a rating of 8 while northern and western parts of Leeds were given a lower rating of 7. The data underline South Leeds’ particular vulnerability to acute peaks of pollution and come after most of South Leeds was excluded from Leeds City Council’s proposed Clean Air Zone, an omission which local campaigners condemned in November last year. “Leeds is experiencing terrible air quality this week,” said Ed Carlisle, the Green Party candidate for Central and South Leeds and a member of the group South Leeds Alliance for Clean Air, on Twitter. “South Leeds is set to miss out on the #CleanAirZone, but we’re working on action to make things better. Watch this space…”. Leeds is one of the most polluted cities in the UK, with pollution levels exceeding those of London according to a World Health Organization report from 2018. Friends of the Earth, an environmental group, has also claimed this week that Neville Street, in the city centre, is the most polluted street outside London after finding nitrogen dioxide levels at more than twice the suggested safe threshold.